It’s been a long time since I have done a review on my monthly Ipsy beauty bag. So, I thought I would be a good month for me to pick this back up. 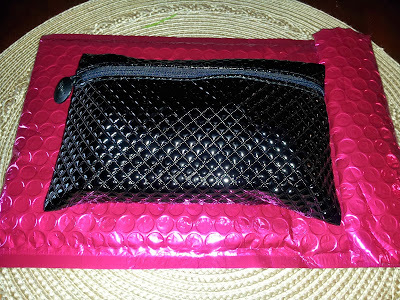 Ipsy is a monthly beauty subscription for $10 plus shipping. For the $10 you will get a glam bag filled with 4-5 beauty products. my daugther got different shades in her bag. i like yours a little better. 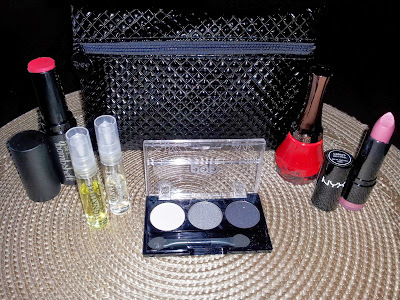 Love the new layout of the blog, cute makeup bag! Hey Bobbie! Just spreading the #BLMGirls love. That bag is so pretty! I'm always skeptical about joining sub services, but this looks well worth it - especially for $10. Thanks for sharing.